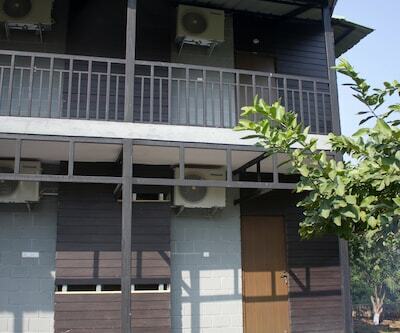 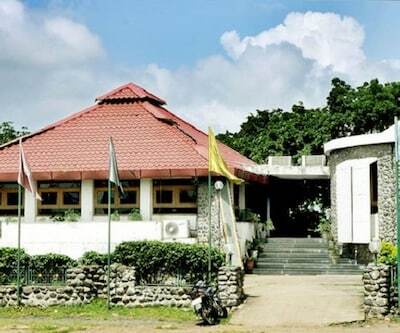 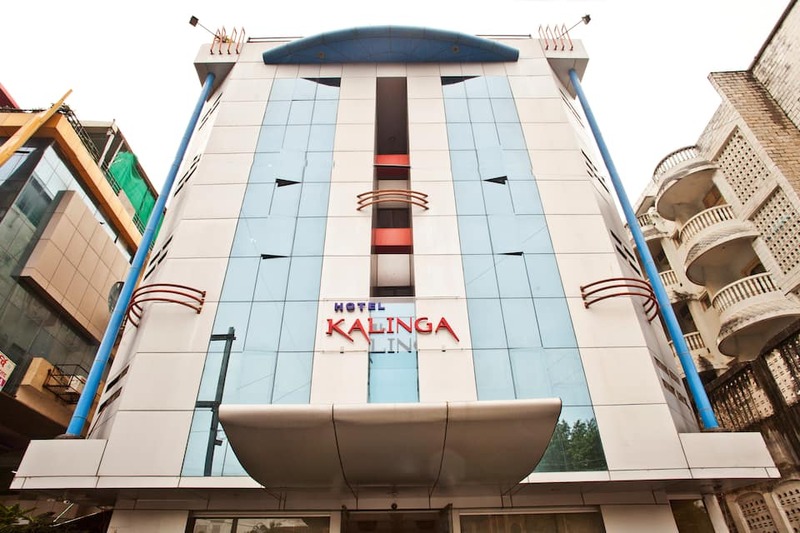 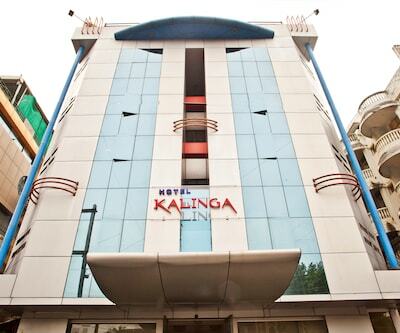 Located at a distance of 8 km from Devi Ahilyabai Holkar Airport, Hotel Kalinga provides free Wi-Fi access to its patrons. 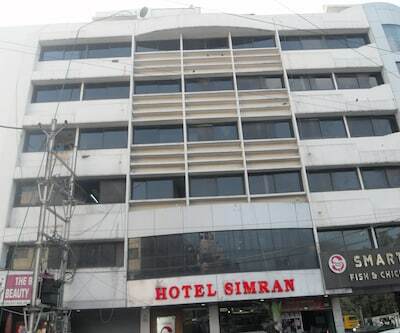 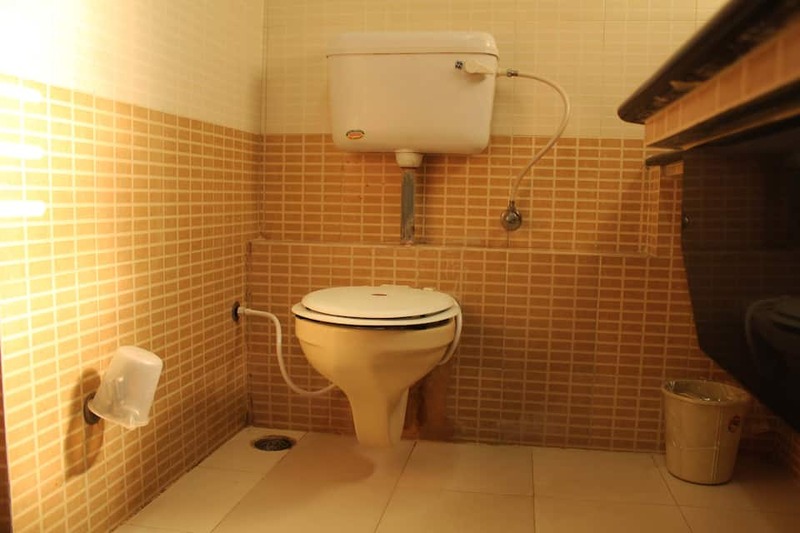 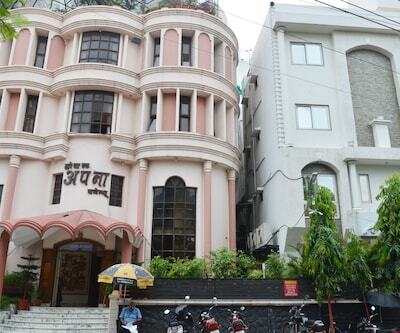 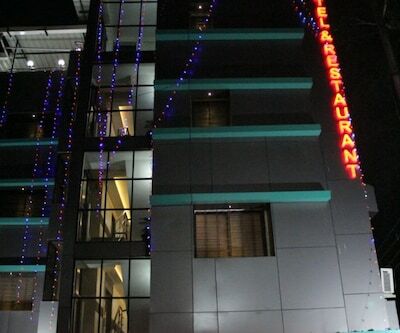 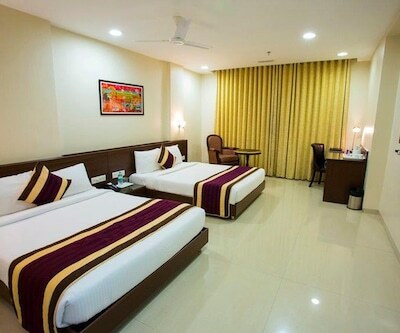 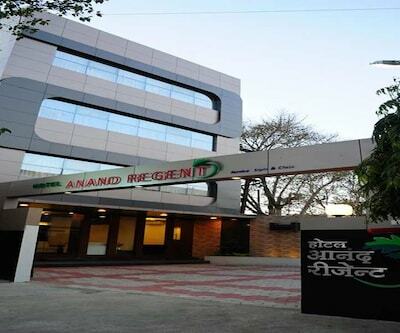 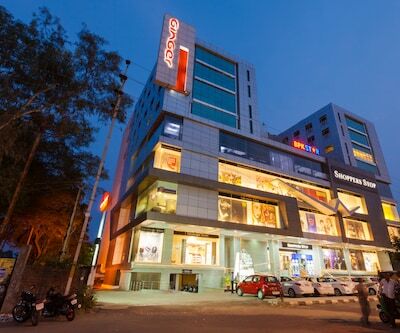 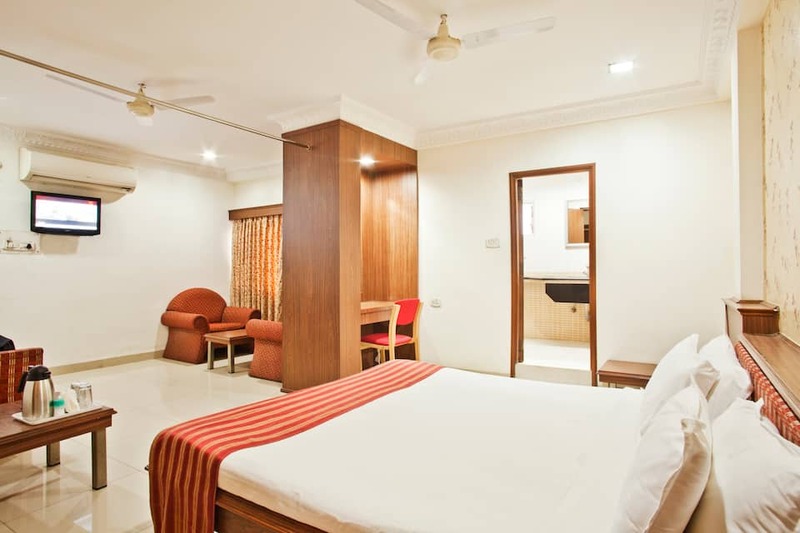 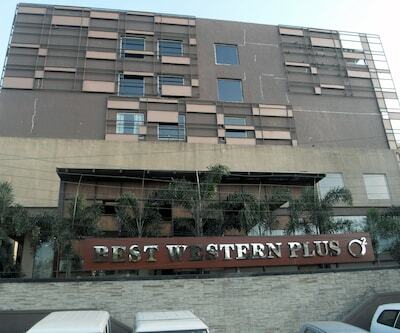 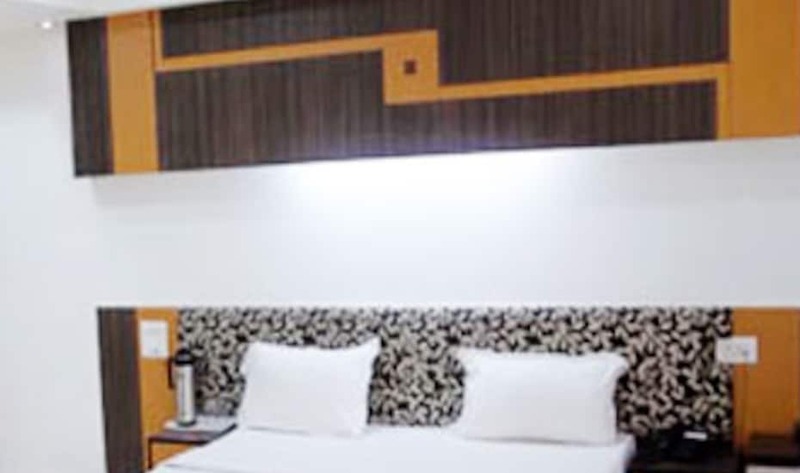 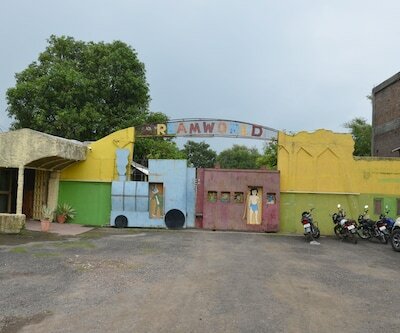 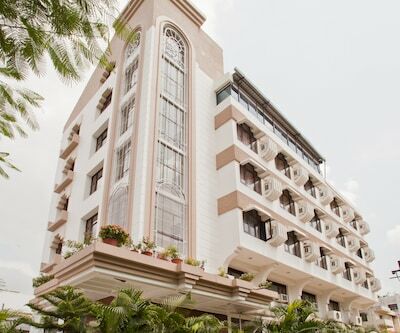 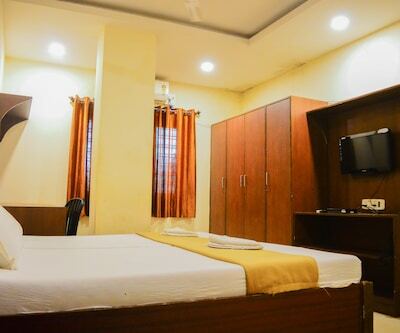 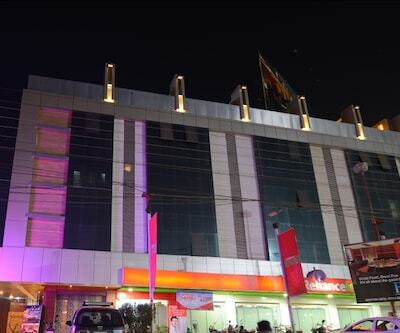 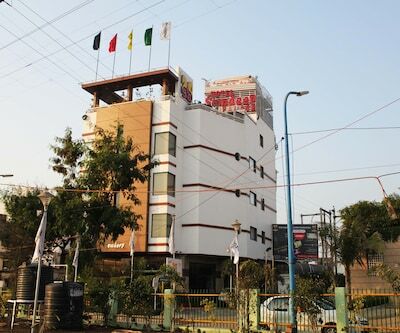 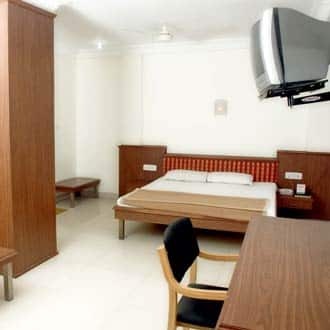 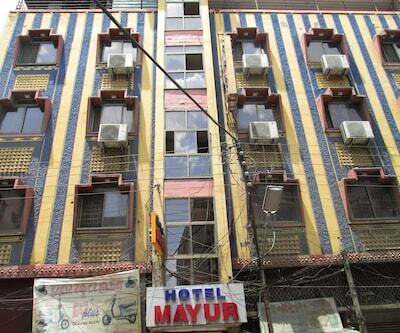 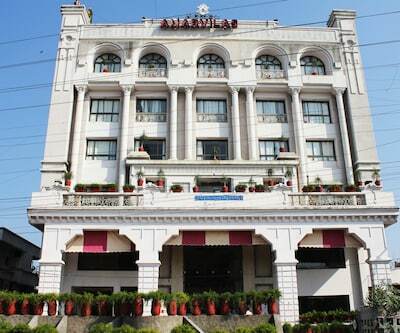 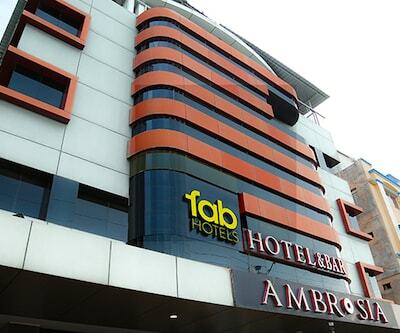 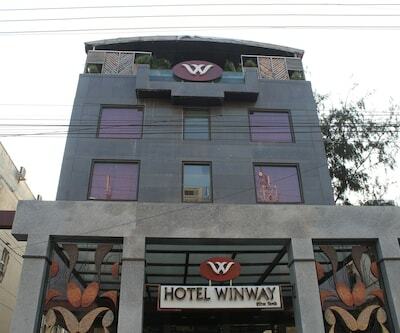 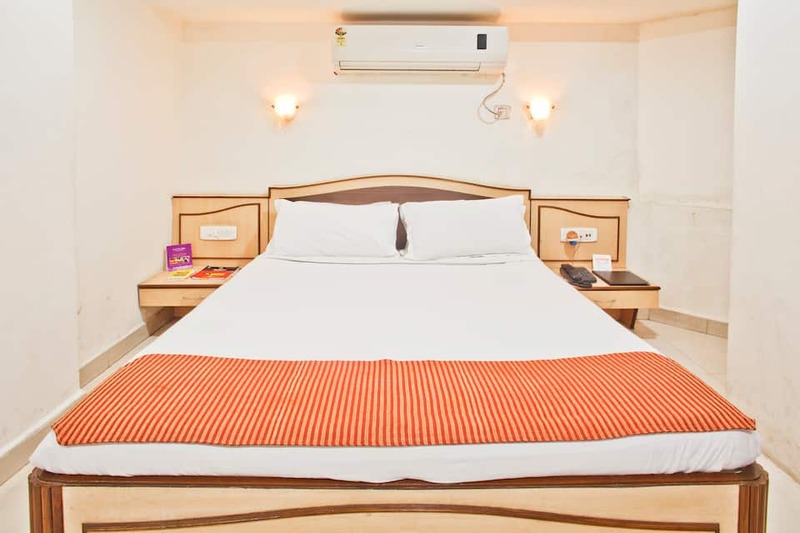 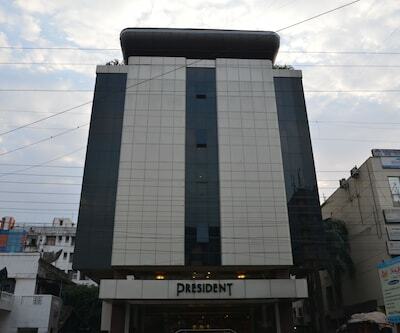 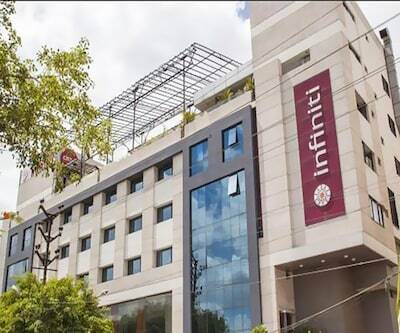 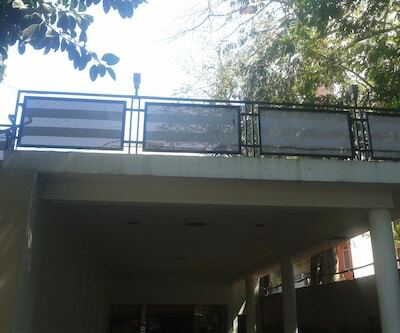 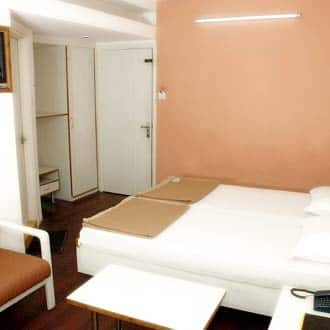 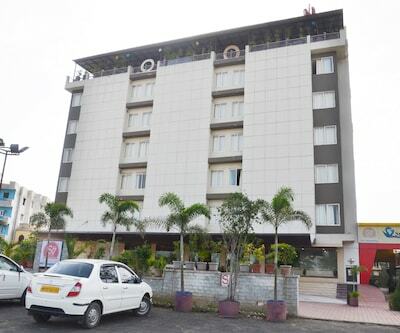 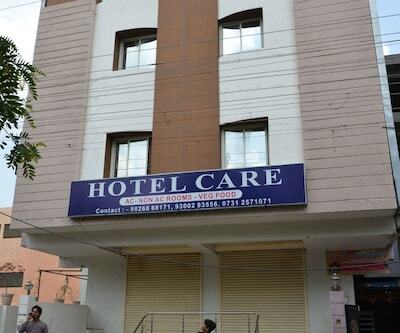 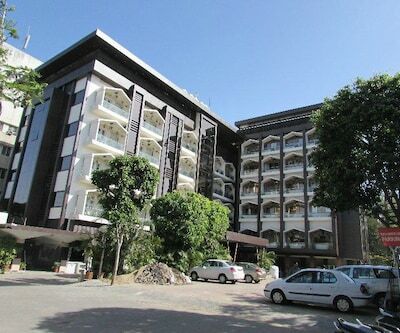 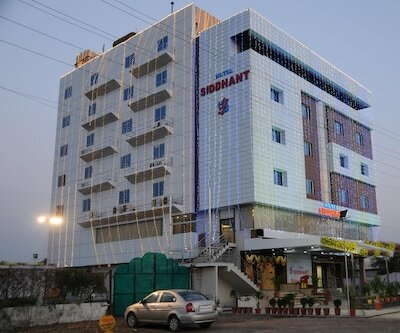 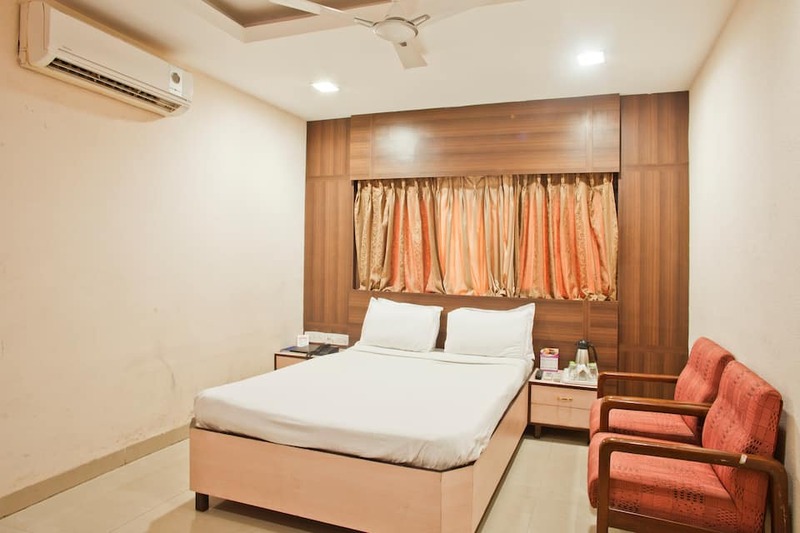 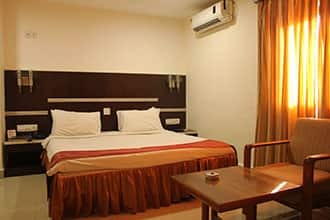 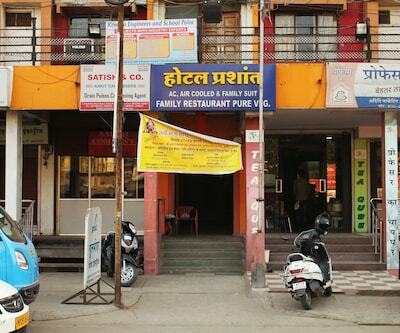 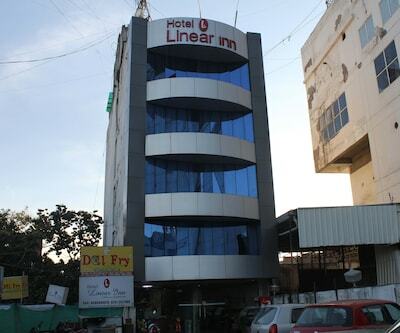 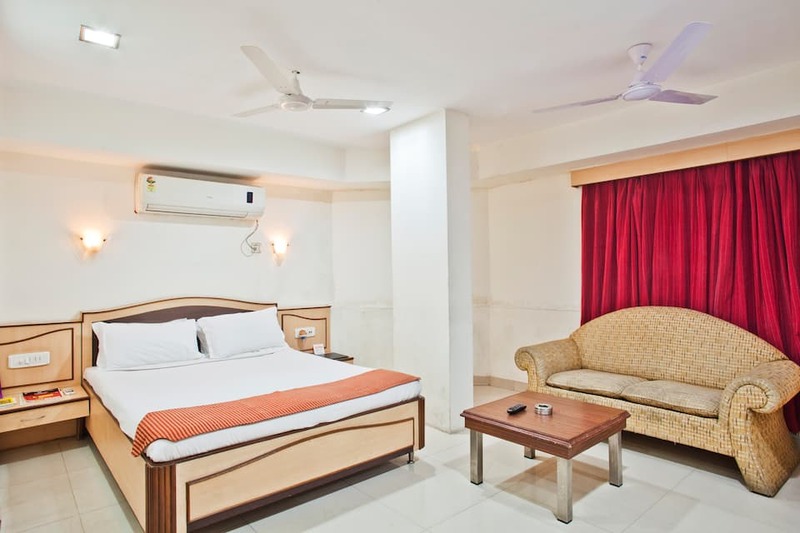 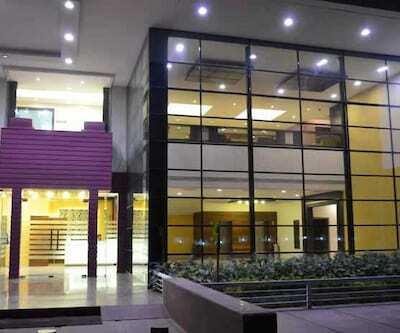 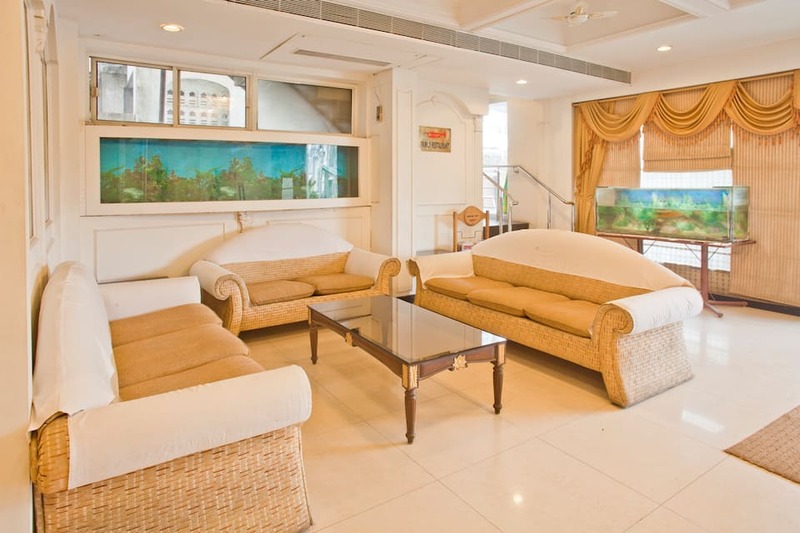 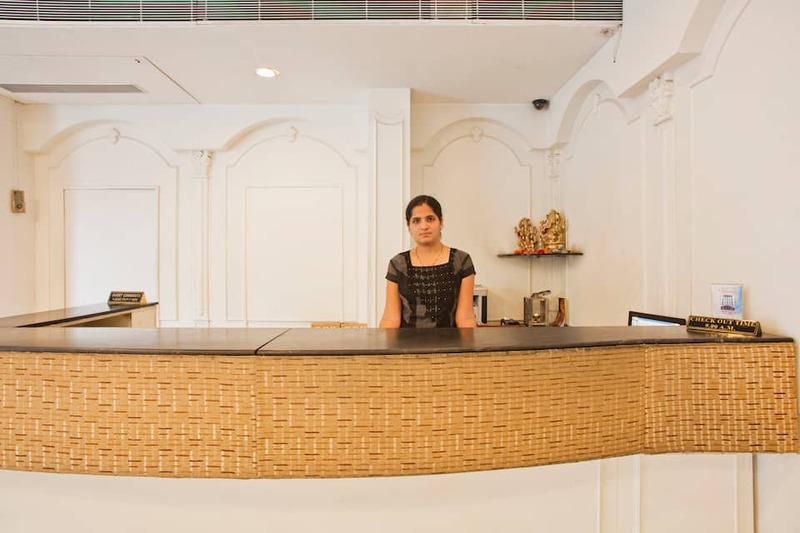 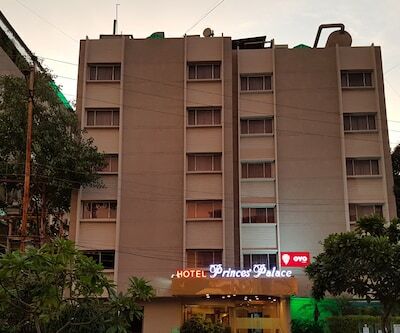 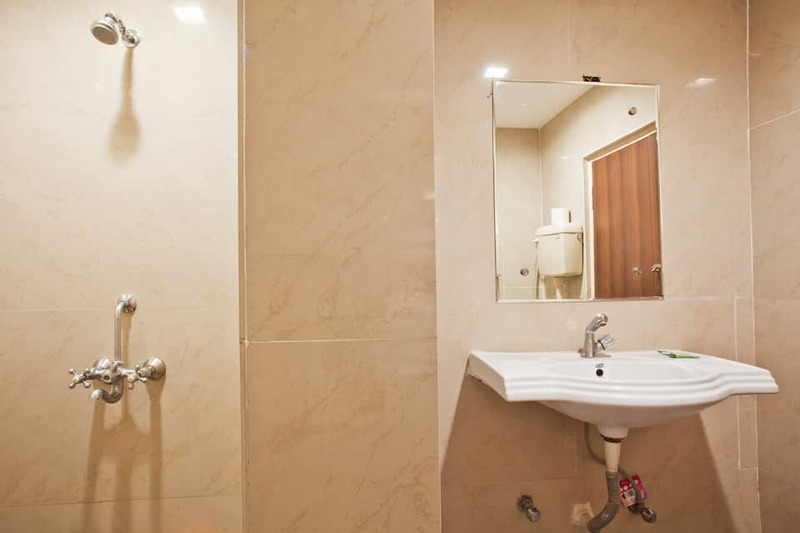 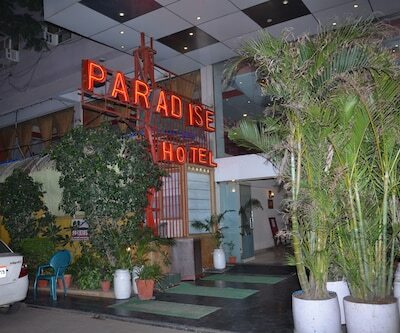 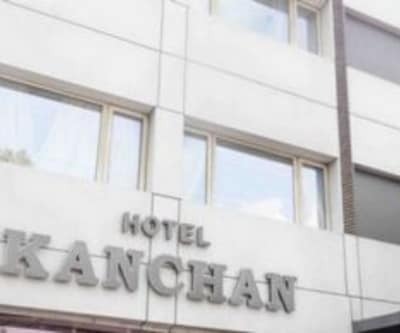 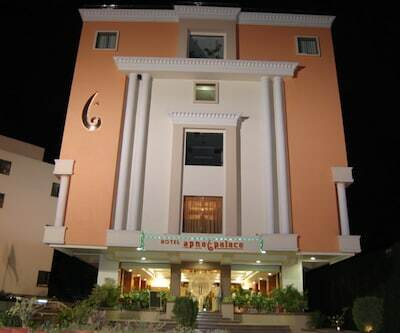 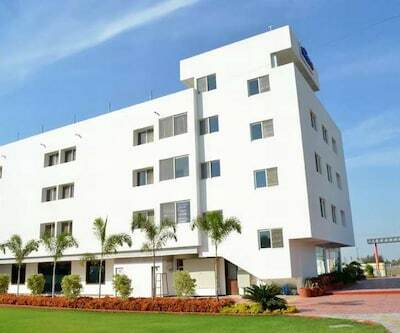 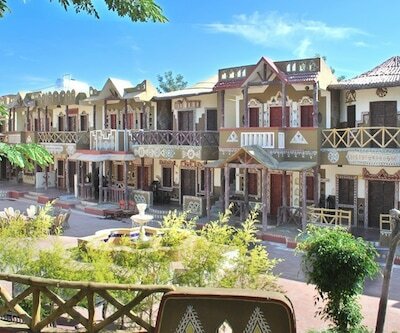 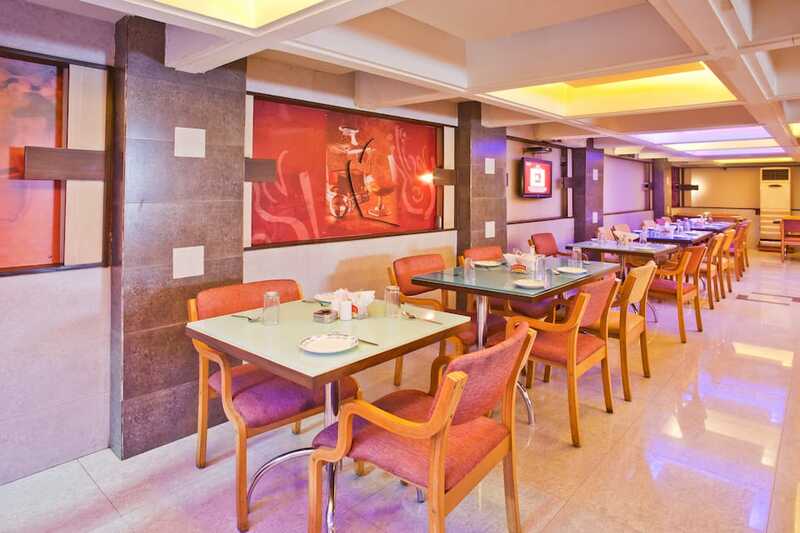 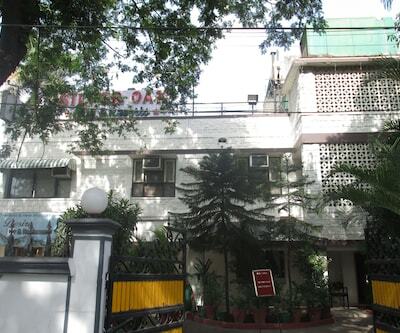 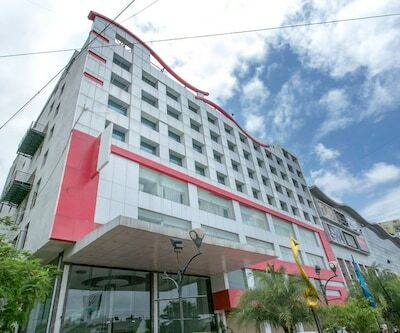 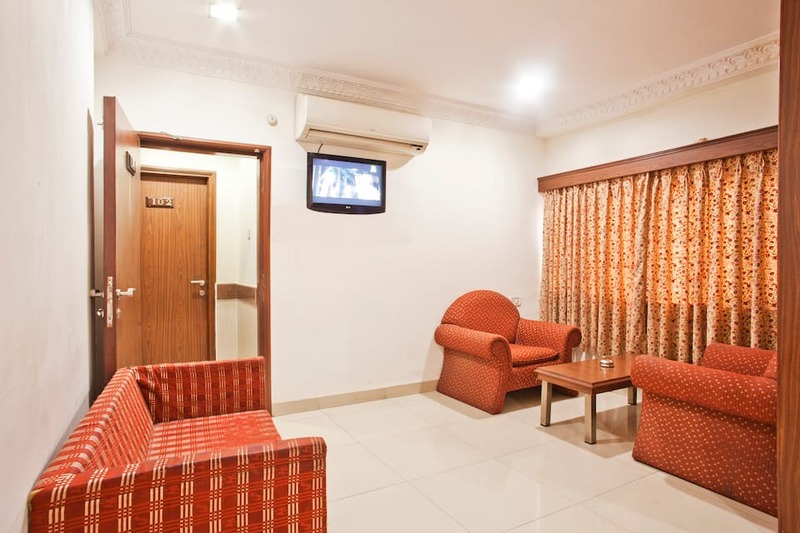 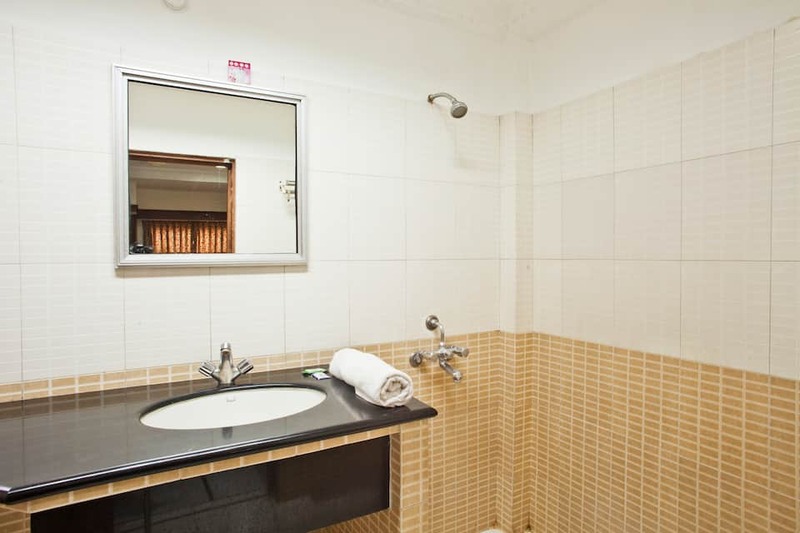 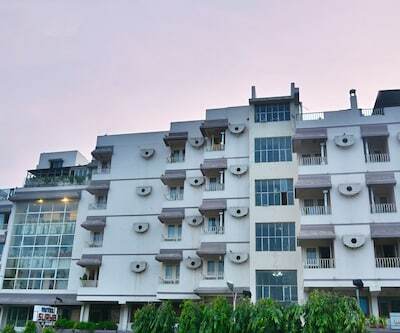 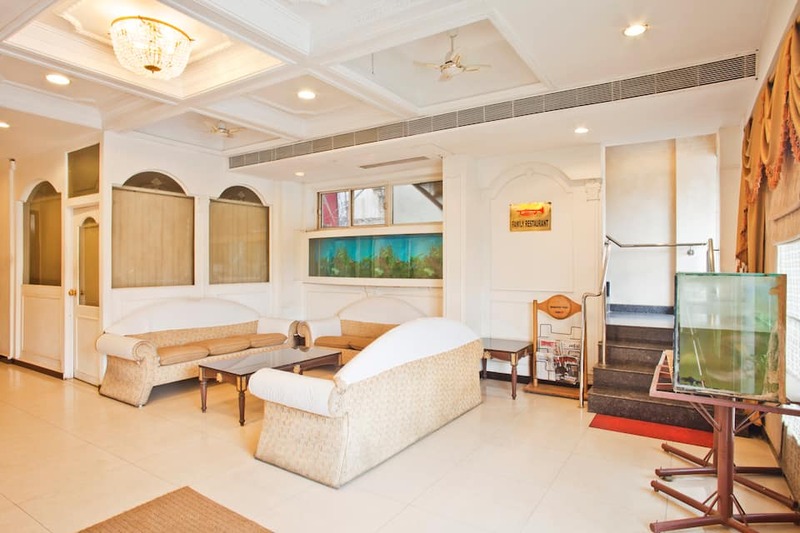 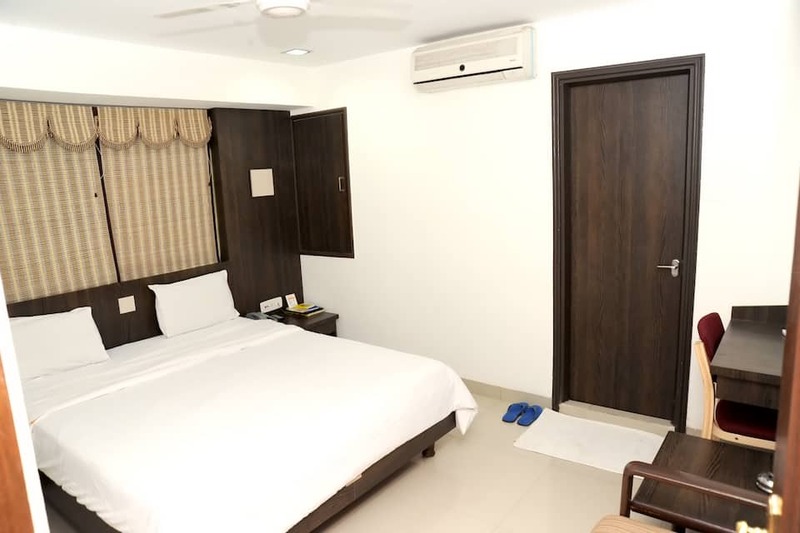 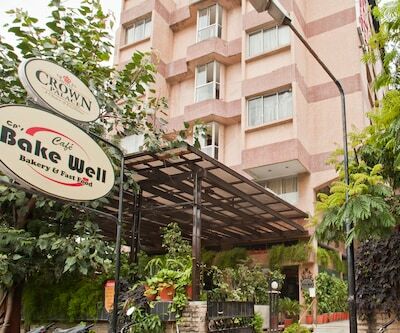 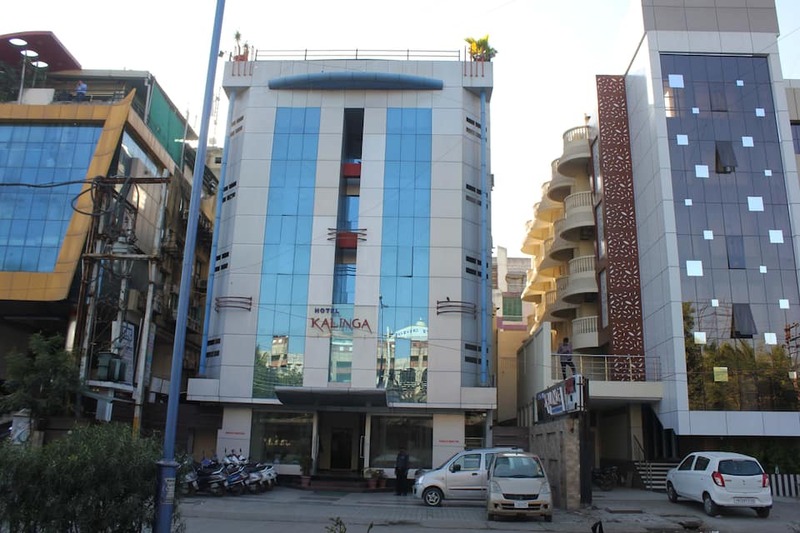 Rajwada is located at a distance of 2 km from this hotel.This hotel in Indore offers comfortable rooms which are well-equipped with several modern amenities. 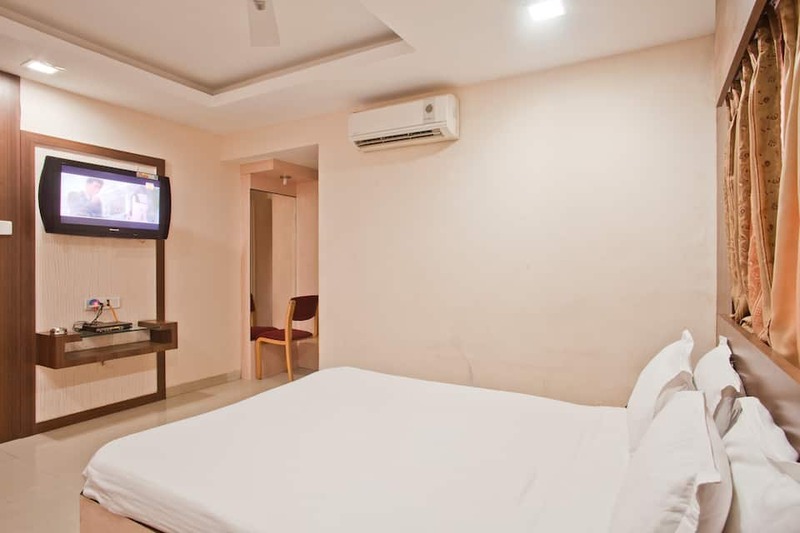 Some of the in-room amenities include a seating area, TV and a telephone.